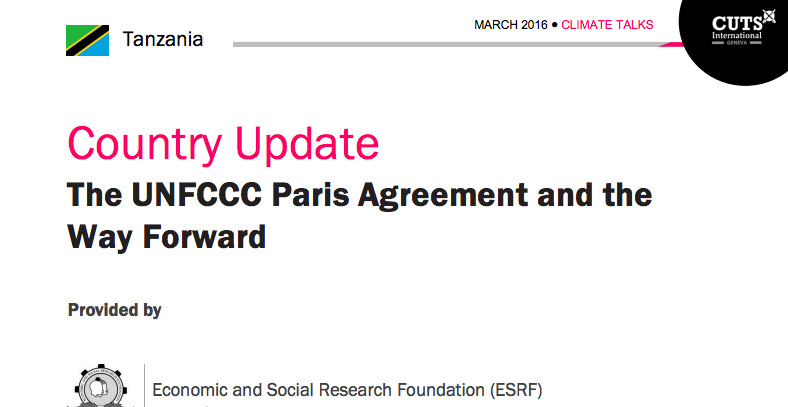 The UNFCCC Paris Agreement and the Way Forward. The Paris agreement requires each country to reassess its carbon reduction commitment every five years, where there will be an issuance of new greenhouse gas (GHG) reduction targets in five year cycles, beginning in 2020. In the Agreement it was agreed to “set a new collective quantified goal from a floor of USD 100 billion per year” before the 2025 climate change conference to be mobilized from developed to developing countries. The stated goal of climate change mitigation has been to limit global average temperature rise to 2 degrees Celsius. However it was also successfully agreed to insert 1.5 degrees Celsius as the limit necessary for a balanced global ecosystem.